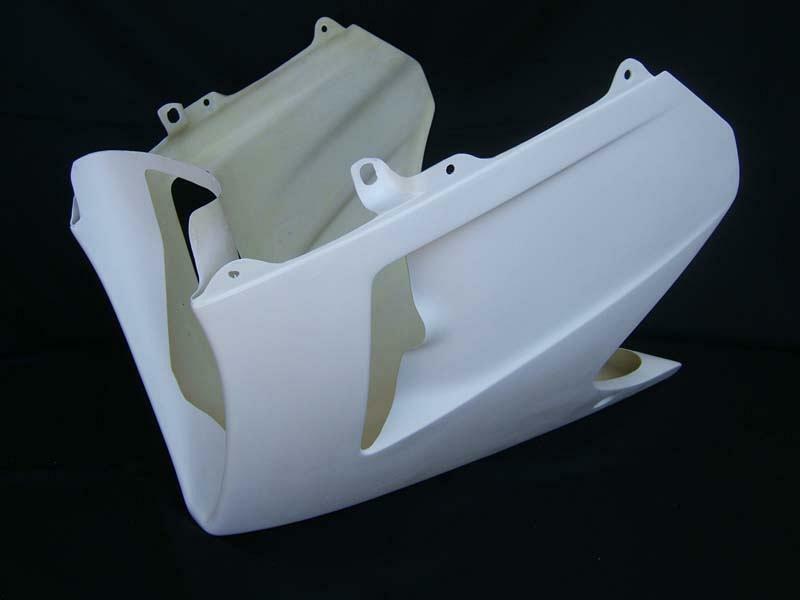 Race one piece lower cowling with oil catch tank. 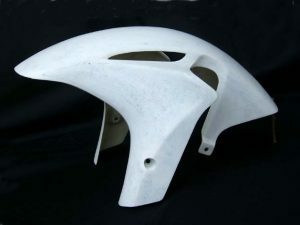 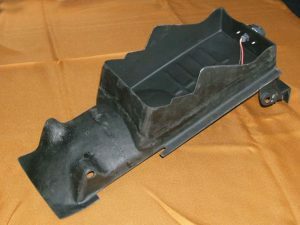 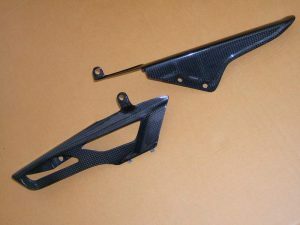 Direct replacement for OEM Honda lower left, right and inner cowls. 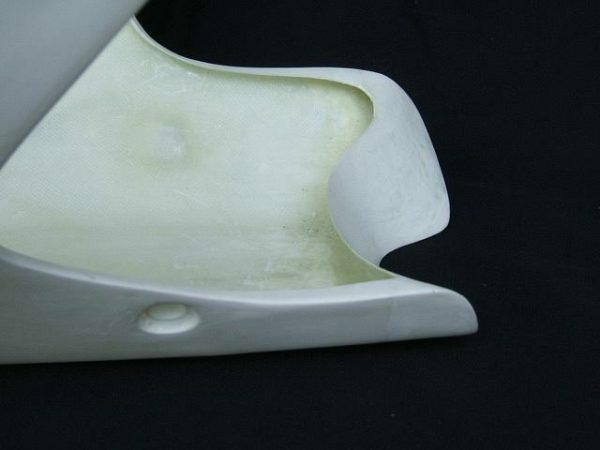 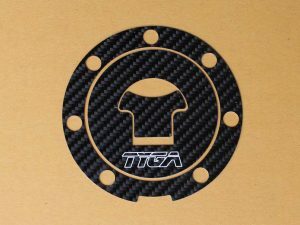 Can be used with most of our range of upper cowlings.